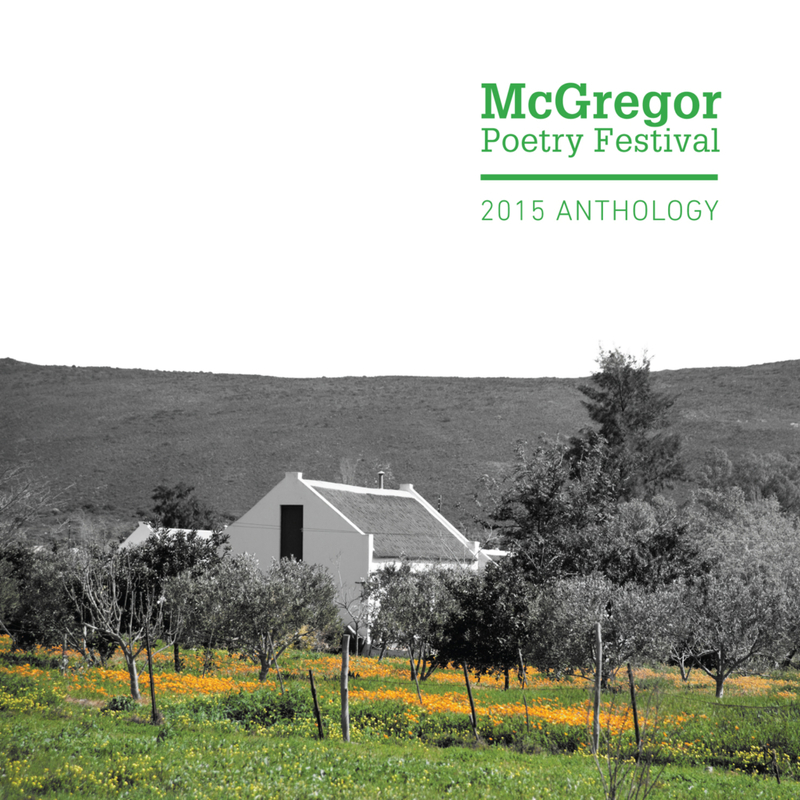 Each of the McGregor Poetry Festivals is celebrated by its own, dedicated Anthology. 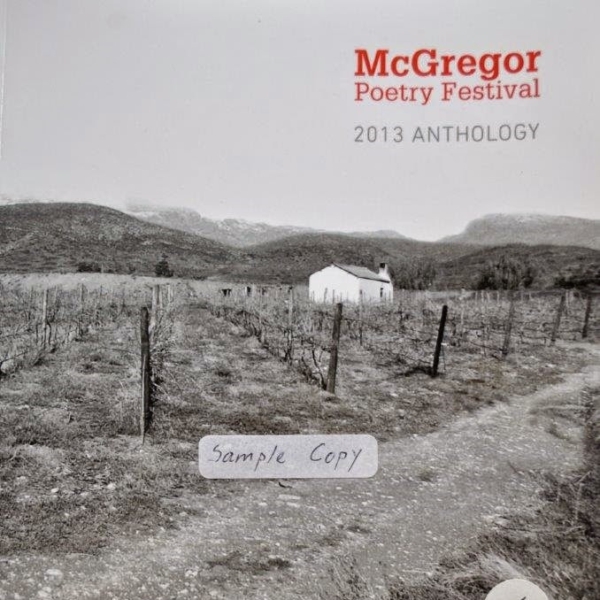 These are collections of some of the poems presented on the various programmes or at the open-mic sessions, representing a broad range of proficiency. 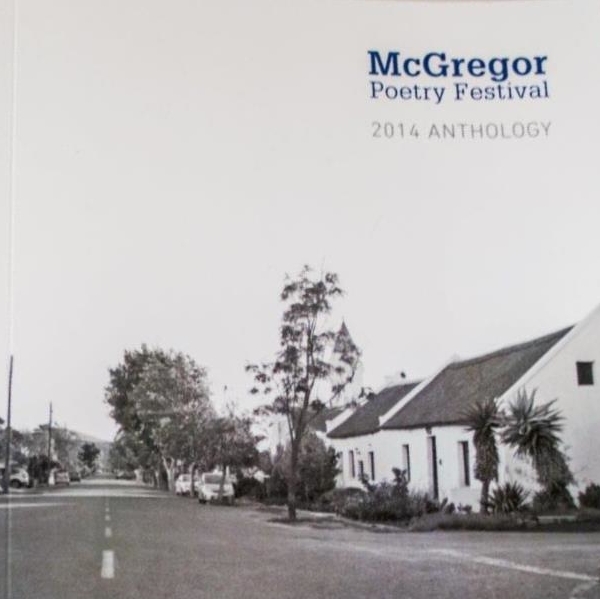 They bear remarkable testament to the fervour and encouragement of the poets who so wholeheartedly support our endeavour. 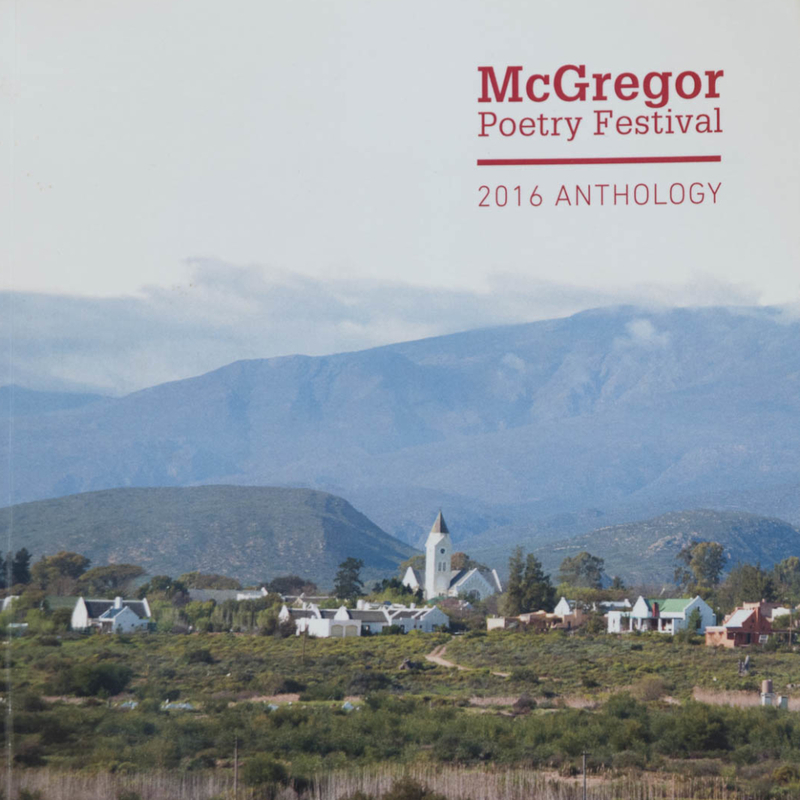 Each Anthology becomes a cornerstone of its own Festival and undoubtedly encourages all of us to take heart, to persevere and to flourish in our endeavour to celebrate the art of poetry. 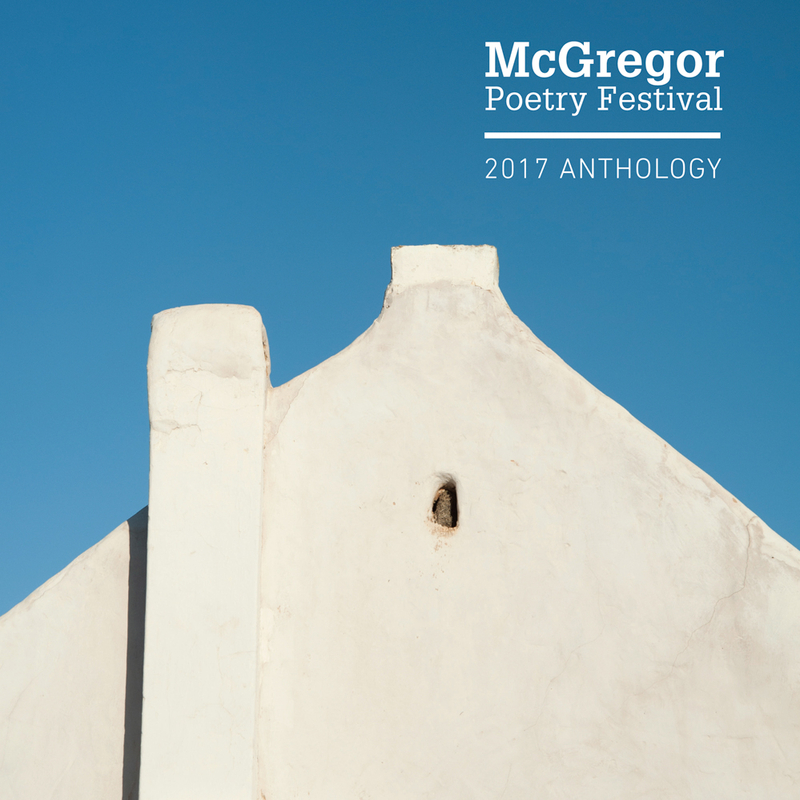 They ensure that the words of our featured poets are carried beyond the confines of McGregor, and out to libraries, schools and individuals. 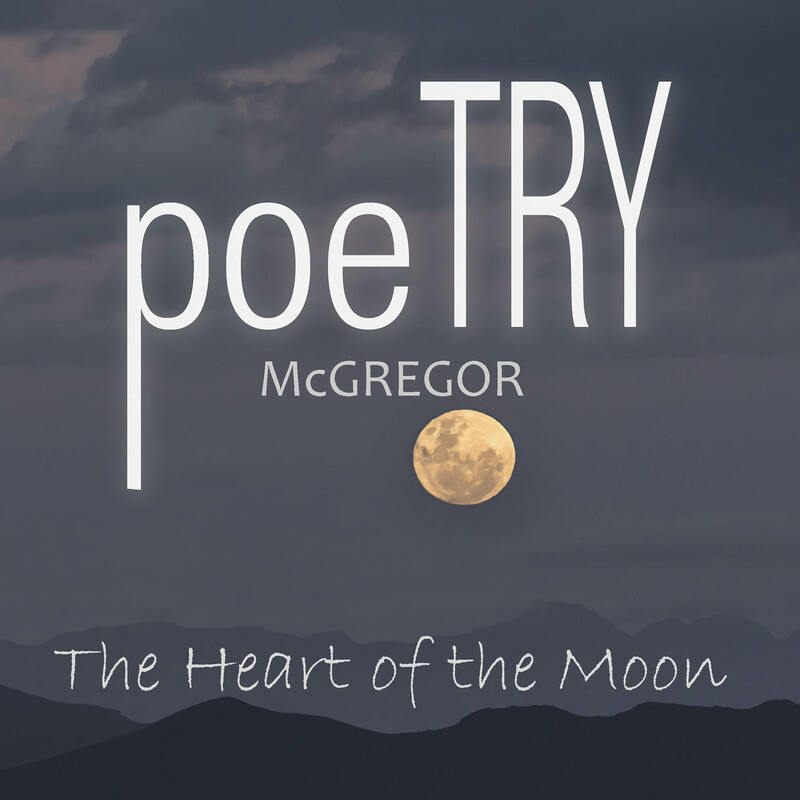 They grant longevity to our vision of deepening awareness, touching hearts and changing lives through poetry. Douglas Reid Skinner was born in Upington, finished school at Selborne College in East London, and attended Rhodes University. His writing has appeared in South Africa, Italy, France, the USA and the UK. He has published six collections of poems, most recently Heaven: New & Selected Poems (Left Field) and has translated from Hebrew, Afrikaans, Italian and French into English, most recently 24 Poems by Marco Fazzini (from Italian) and The Secret Ambition (together with M Fazzini, from the Italian of Valerio Magrelli). 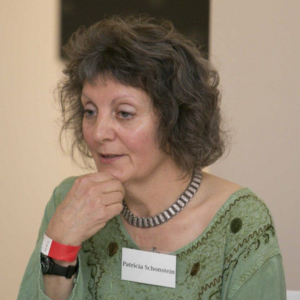 Together with Marco Fazzini, he was awarded joint-First Prize in the 1995 British Comparative Literature Association, Open Translation Prize. 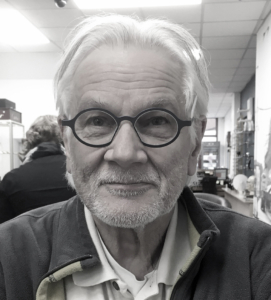 He directed The Carrefour Press from 1988 to 1992; was editor of New Contrast and the SA Literary Review, from 1990 to 1992; and is presently co-editor of the Cape Town-based poetry quarterly, Stanzas.